Our investors have backed us to realise our mission to create a fairer world. While this purpose fuels our passion, it is passion that will ultimately deliver our vision. “Work like you don’t need the money, love like you have never been hurt and dance like nobody’s watching.” Our investors have backed us to realise our mission to create a fairer world. While this purpose fuels our passion, it is passion that will ultimately deliver our vision. I had the pleasure of interviewing Andy Higgs, General Manager of Strategic Partnerships at Centrality, a blockchain venture studio that partners with leading innovators to create a peer-to-peer marketplace of applications. Andy has a 20-year track-record delivering growth, new business and performance improvement in commercial leadership roles across public and private sector organizations. His international experience includes Deloitte Consulting and MTV Networks Europe. He is the co-founder of Accelerate Sport (now CSM), developing global sport and entertainment rights based in London. Thank you so much for doing this with us! Can you tell us the story of how you got involved in your industry? I made the foray into crypto through my interest in creating smarter cities. Prior to Centrality, I was focused on developing a smarter, data-driven city as I had been appointed to create a commercial partnership strategy for Auckland City Council. I was convinced that a better community and city experience could be created through technology. It was this vision that led me to cross paths with Centrality CEO Aaron McDonald, who showed me how blockchain technology could be the key to unlock smart cities. Since then, I’ve seen the potential of blockchain and crypto to achieve so much more. Bootstrapping the business in the first year was tough, with creditors blowing out and struggling to make payroll. We never stopped fighting and took every opportunity to keep the wolf from knocking down the door. I try and meditate or go to the gym every day. If I am at home, I take advantage of every opportunity to see my kids. What advice would you give to other leaders to help their employees to thrive? Carrots work better than sticks, ensure expectations are clear, keep feedback positive and then let them get on with the job. Respect the structure, recognise accountabilities and reporting lines — then try not to interfere with other team members other than your direct reports and areas of accountability. Crypto companies should be self-regulating to a higher standard than the incumbent banks and financial institutions. 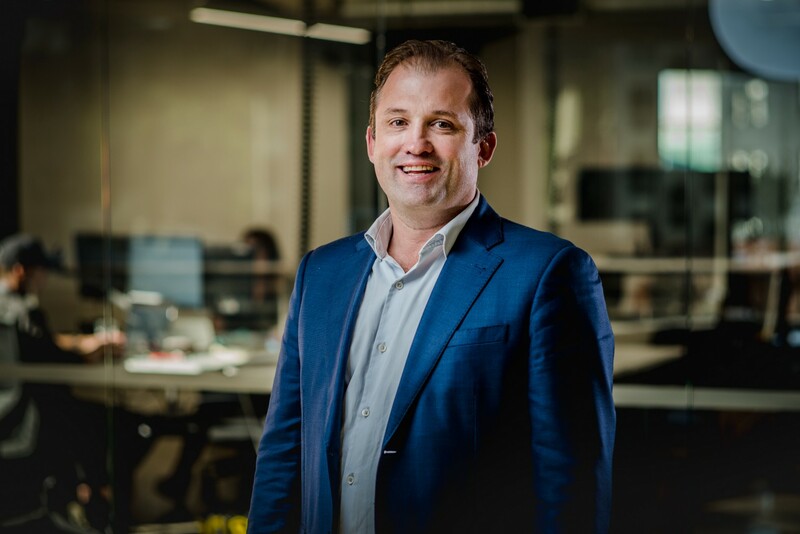 Centrality has appointed a Chief Security Officer and created a framework around company cyber security policy. We also utilize two-factor authentication and make immediate software upgrades. A movement which values transparency and radical collaboration to drive better business outcomes, fairer value allocation and frictionless customer experiences. Thank you so much for this. This was very enlightening!